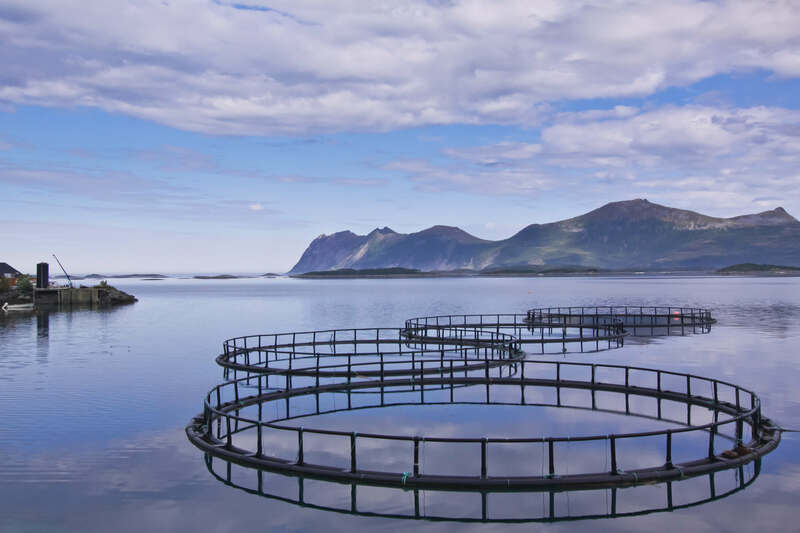 Defy Digital had the pleasure of supporting several of our clients in the aquaculture industry at the Triennial, the largest aquaculture conference and trade show held in the world. This year, there were over 4000 people from over 90 countries in attendance at AQUACULTURE 2016 in Las Vegas. The Triennial combines the annual meetings of the World Aquaculture Society, National Shellfisheries Association, Fish Culture Section of the American Fisheries Society, and the National Aquaculture Association. Aquaculture is the fastest growing food-producing sector in the world, contributing one-third of the global food fish production. The nutritional benefits of fish consumption have a positive link to increased food security and decreased poverty rates in developing states. However, wild fish extraction for fish feed has threatened ocean stocks and created conflict with the demand for fish for human consumption, providing a real need for solutions like aquaculture. We are constantly inspired by this industry hard at work to create a more sustainable food future. Cheers to this amazing solution and all those supporting it!